Society is more environmentally conscious today than ever before. People all over the world have become increasingly concerned about the space we all share. We have heard that lowering emissions can help the world's air quality. However, what most people don't think about is the air quality in their own homes. If we want the air we breathe to be healthy, we should consider starting our action at home. One of the main ways to ensure we teach the next generation to be environmentally conscious is by creating a clean and healthy environment for our families in our own houses. Where do we start? We can evaluate the measures to be taken by knowing exactly where the air quality in our homes stands. One of the easiest ways to find this out is to have an indoor air quality test. Even if you think your home's air quality is doing just fine, you may want to consider these five signs that you might need an indoor air quality test. 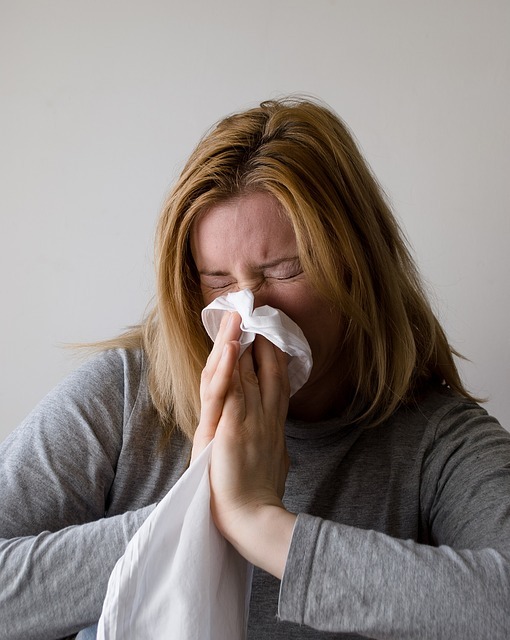 Do you suffer from allergies frequently? 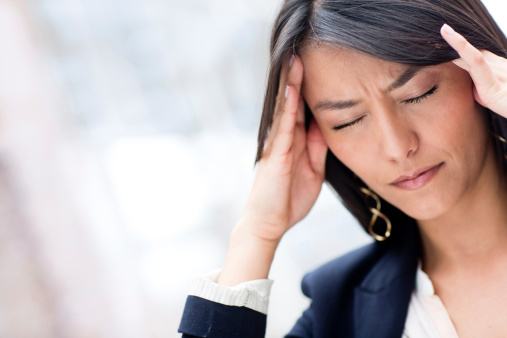 Do you find yourself having headaches, nausea, fatigue, and/or irritated sinuses or throat? These could all be signs that the air circulating in your home is filled with dust and debris. Dust can really be thought of as tiny remnants of anything that travels into your home: dirt, plant matter, air filtered in from outside, dry skin particles, cleaning supply debris, and so much more. If you find that your respiratory system is having a hard time, this may be a sign that the air quality in your home is suffering as well. Check out your air vents. Is there dust accumulating on the outside of the vent receptacle? 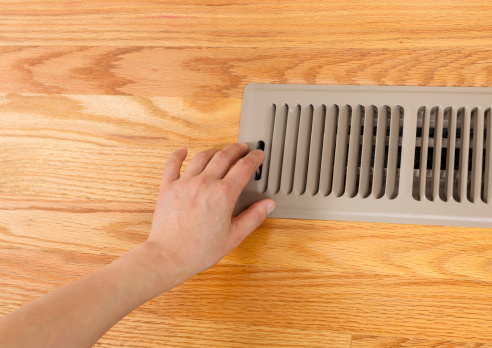 If you are one of the many people who vacuum the vent receptacle, open the grate and look at the vent filter. Is the filter over its dust limit? Keep a log of how often you switch out filters. Depending on the number of people in your home, the age of the home itself, the foot traffic, and the outdoor access to the home, many filters will need to be checked very frequently. If you have standard filters, check and change them once a month at least; pleated filters can be checked slightly more infrequently. Higher-quality filters can increase the filter-changing timespan. However, a great rule of thumb is to check your filters often (monthly) and replace them as soon as they are dirty, before they get clogged. If you find that you are changing filters frequently, you may need to consider having an air quality test sooner rather than later. 3) Does the Heater Make You Hurt? Does turning on the heater in the winter give you a headache? The more debris and dust in those vents, the more likely you are to have a problem with your heater when you turn it on this winter. Also, space and kerosene heaters have a huge health impact on the area they are placed in. Multiple studies have shown that heating in poorly vented areas can lead to increased medications and even hospitalization. There is also the potential that heating in poorly vented areas can be deadly. Many people should install a carbon monoxide/radon detector if they use any type of alternate heat source. These gases are colorless, odorless, and can kill quickly without warning. Become knowledgeable about the heat source you use and always be prepared with the proper emergency equipment. How is the ventilation in the room with your gas-powered heater? Poor ventilation in any home will lead to lower air quality and can be fatal. Heaters can also become a fire hazard from being left dirty or dusty. Please keep your heaters in a well-ventilated room and free from debris at all times. 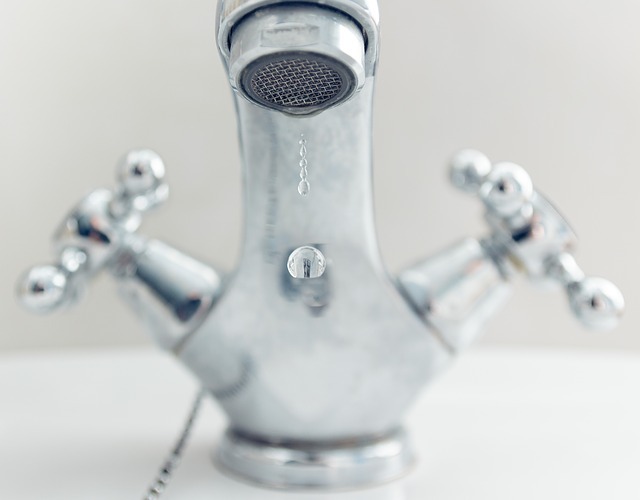 Do you have an area where moisture builds up in your home? A bathroom, perhaps? It is important to keep these areas as moisture-free as possible. Allowing bathrooms to air out after showers can reduce the risk of mold and mildew forming in these spaces. Check these areas regularly for mold. Mold can be a health risk as well as an unsightly pest. It is important to check the home for mold regularly in any area where moisture could collect: near pipes, in warm, confined spaces, or anywhere there could be any potential leaks or condensation. Finding mold in the home is an indication that an indoor air quality test should be performed as soon as possible. 5) How Old Is Your Home? Older homes are often found to be great fixer-uppers. However, it is important to know what is in your home. 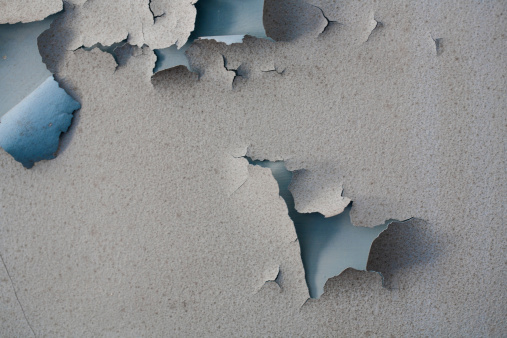 If your home was built before 1978, there is a chance that it has lead-based paint somewhere. Asbestos is also another dangerous building material found in some older homes. Debris can be emitted from these materials when they are being sanded, burned, or when surfaces rub together (raising an old window, closing an old door.) This can be particularly dangerous for children. If you have an older home, please consider having it tested for potential safety hazards such as lead and asbestos. Having an indoor air quality test in older homes can provide owners with peace of mind on their purchase and their health. Having an indoor air quality test can be beneficial for many reasons. It provides you with the comfort and knowledge that your home is a safe environment. It also allows you to know if you need to perform important maintenance that you may not have detected otherwise. These tests can reduce health risks and also help you create a more health-conscious home in general. Indoor air quality tests are a sound investment for anyone looking to provide a safer, healthier home for themselves and their loved ones.